Audrey Hepburn and William Holden on the set of Paris When it Sizzles. Source- Vincent Rossell, 1962. 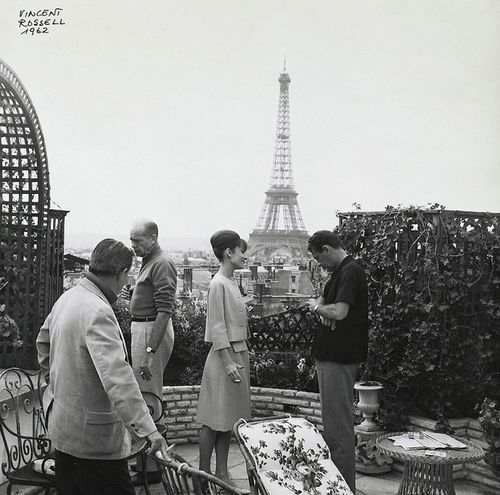 Comments Off on Audrey Hepburn and William Holden on the set of Paris When it Sizzles. Source- Vincent Rossell, 1962. « Audrey Hepburn and William Holden on the set of Paris When it Sizzles. Source- Vincent Rossell, 1962.